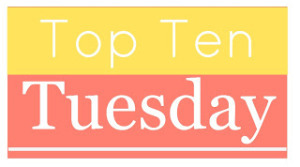 This week’s Top Ten Tuesday (from the Broke and the Bookish) is Things I Like/Dislike When It Comes to Romance in Books. 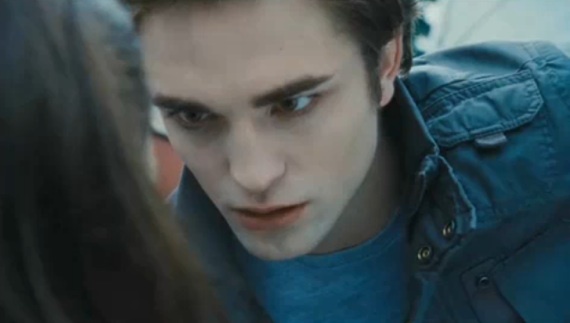 Anyway, rather than further espouse on this topic right now, I will simply direct you to this post comparing Edward Cullen and Bella Swan’s relationship to the National Domestic Violence Hotline criteria. If you have any suggestions for books with healthy relationships, please by all means share them in the comments! 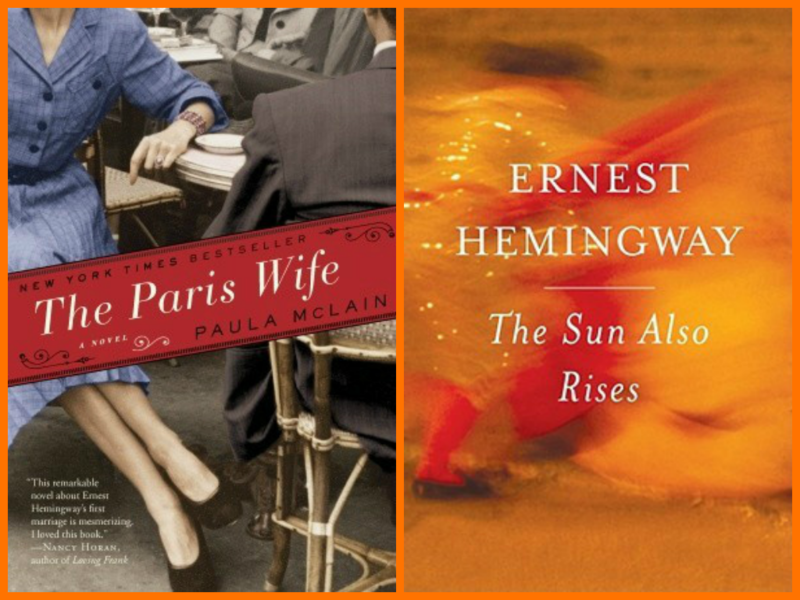 A while back I posted the first edition of book pairings – books that you really should read together. After I stumbled upon another great pairing, I realized it was time to revisit this topic – this, time with a theme. 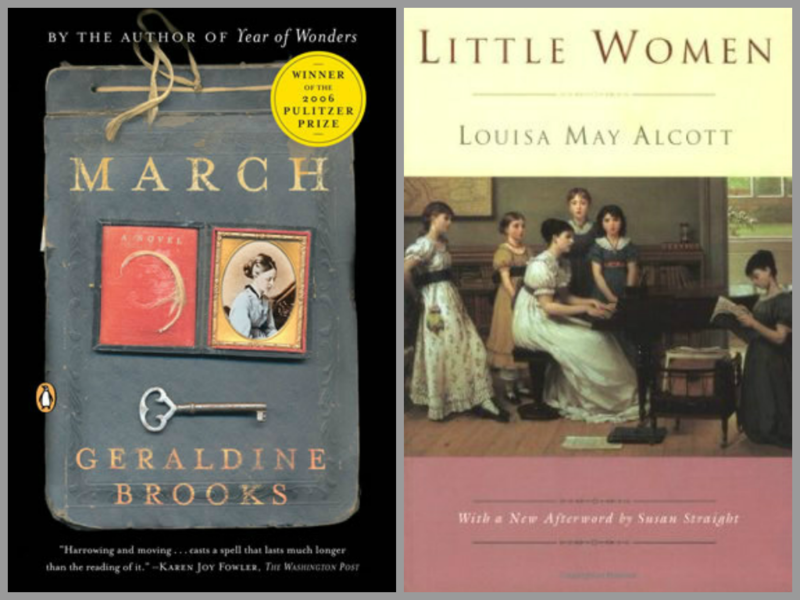 March is the story of Mister March, the father of Louisa May Alcott’s four Little Women, during the year he serves as a chaplain in the Union army. This is pretty clear in the description on the back of the book, only I didn’t pay attention so I didn’t catch this until I started reading. After I finished March (loved it! ), I had to revisit Little Women, which I vaguely remember reading at some point. I’m at the halfway point, and, while I understand its long-lived sentimental appeal, I very much appreciate being able to fill in the boring bits with some of the backstory from March. There is more than meets the eye to the March family, according to Geraldine Brooks! Okay, there are a number of Poe works that I could have added to this pair, but, since I’d like this list to include books I might actually get to in the semi-near future, I chose this short, 80-page scholastic collection of Poe poems over an 800-page Poe anthology. You guys, I live down the street from Poe’s honeymoon retreat with his 13-year old cousin. This takes place years later in New York, but I’m still pretty intrigued by this historical fiction. And, if I’m going to read it, I really ought to pair it with some authentic Poe, right? 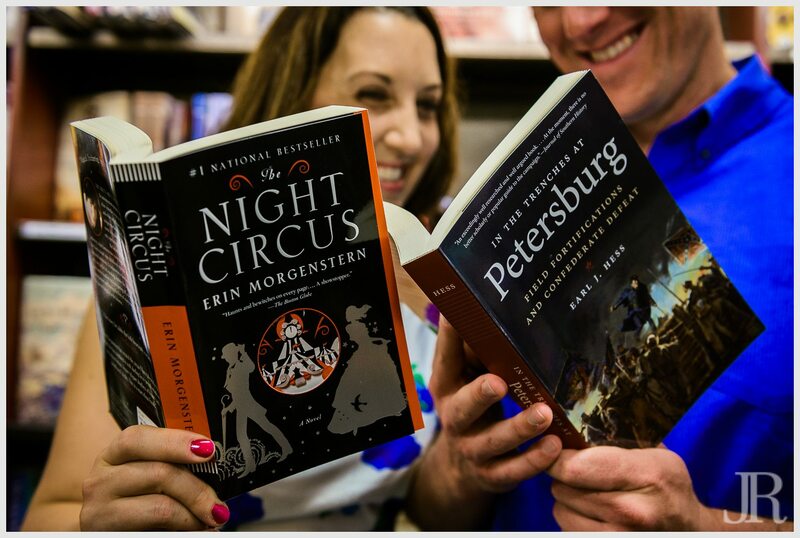 I definitely stole this one from a comment on my first Book Pairings post (thanks Katie!). I know I read some Hemingway in high school, though I’m pretty sure it was A Farewell to Arms. I’m also fairly certain that I did not enjoy it, but I’m willing to give it another go. After all, I had some questionable taste in high school. So, maybe I’ll start with The Paris Wife and then give ol’ Ernest another shot. Maybe. Any other pairs about spouses to add to the list? *Updated 10/24/2014 because I had my facts wrong about Mrs. Poe. The Mrs. Poe in the title is indeed the same cousin that Poe honeymooned in Petersburg with, and was the only woman that Poe married. 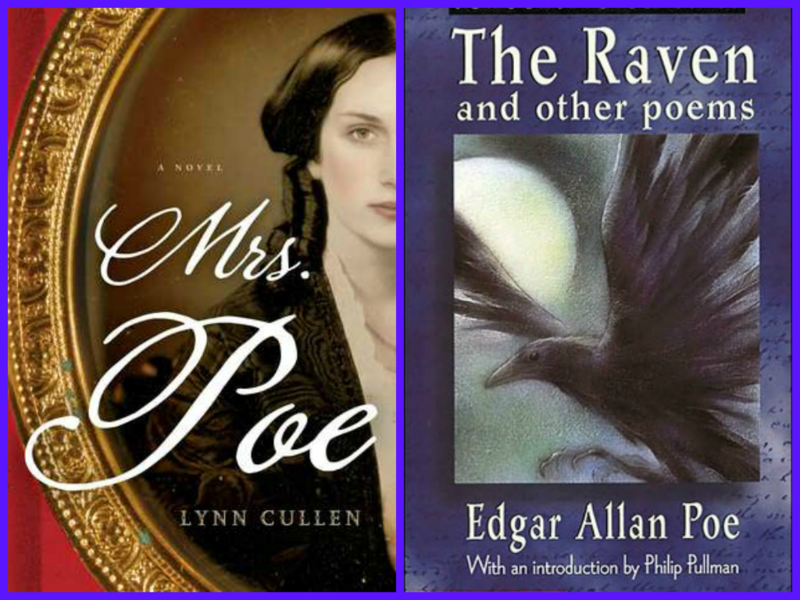 However, the story centers around Frances Osgood, an alleged mistress, and her relationship with Poe – and with Mrs. Poe. What does it mean to be a poet’s wife, his muse and lover, there for the heights of inspiration and the quotidian of the day-to-day, and oftentimes, too, the drudgery of being in a supporting role to “the great man”? In this exquisite and sensitive new novel, David Park explores this complicated relationship through three luminous characters: Catherine Blake, wife of William Blake, nineteenth-century poet, painter, and engraver; Nadezhda Mandelstam, whose husband, Russian poet Osip Mandelstam, died in a transit camp en route to Siberia during Stalin’s rule; and Lydia, the wife of a fictional contemporary Irish poet, who looks back on her husband’s life in the days just after his death. All three women deal with their husband’s fame or notoriety, taking seriously their commitment to the men they married and to assisting with and preserving their work. And this despite infidelities, despite a single-mindedness at the expense of others, and despite hardship sometimes beyond comprehension. Set across continents and centuries, under wildly different circumstances, these three women exist as a testament to love, to relationship despite the odds, and to art. 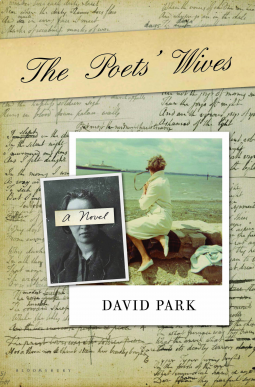 Deeply insightful and beautifully wrought, The Poets’ Wives is David Park at his best—a novelist who finds dignity and grace away from the spotlight, and who reminds us that art has the power to capture even the quietest of voices. This was my first David Park book, and I was drawn to the idea of the story of the women behind the poets William Blake, Osip Mandelstam and the fictional Don. I am afraid that I liked the idea of this book more than the book itself. 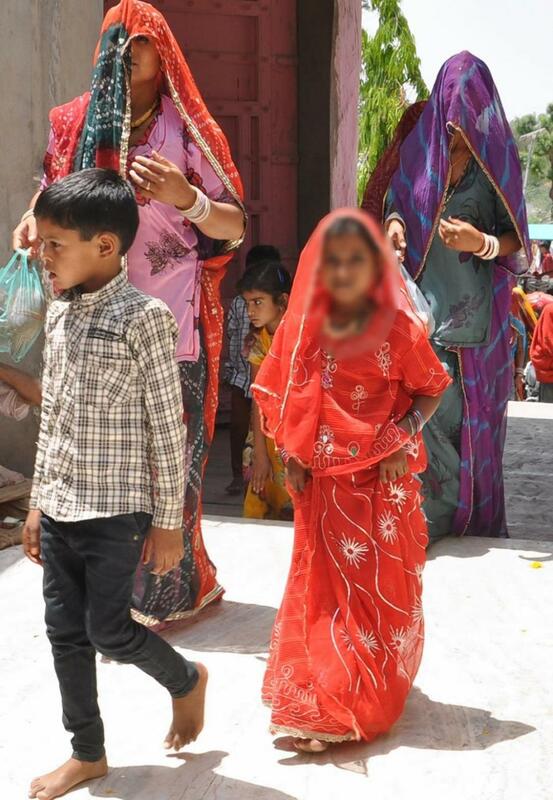 There were passages in each wife’s story that were beautiful and eloquent about love, marriage and sacrifice; but these were not enough to pull the whole book together for me. The three sections just broke from Catherine, to Nadezhda, to Lydia, and I needed something to connect them. I understand they were all wives of poets-but the lack of a connection of some kind was too harsh for me. I liked the overlying question of the book, which to me was how much do you have to sacrifice for art? These women sacrificed comfort, relationships, and independence to their husbands and to the calling of Poetry. I don’t know that I’d have been willing to make some of those choices. Nadezhda’s story was just heartbreaking and made me want to read more about both her story and her husband’s. This part of the book was my favorite, despite how sad it was. I thought the choice to use a fictional character with the lives of these two real women was interesting. It seemed like Park wanted the reader to feel as much sympathy for Lydia as for the real women and I just could not do that. I think I would have liked Lydia fine had the book been about her and her family’s’ story entirely. But I just couldn’t feel as much for someone who chose to stay with a philandering husband (poet or not) compared to a victim of Stalin. Maybe I should tell Holly to read this as part of her research on marriage? Because really, some of the passages were very moving. All of the other reviews I’ve read so far have been positive, so maybe this was just my disconnect-read it and tell me what you think! 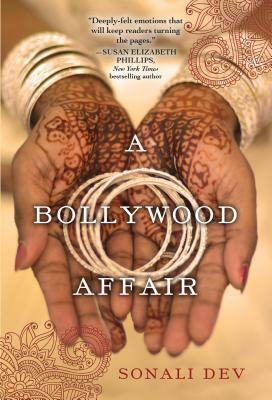 I received this advanced copy from NetGalley and Bloomsbury in exchange for an honest review.